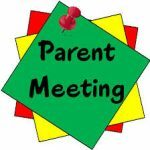 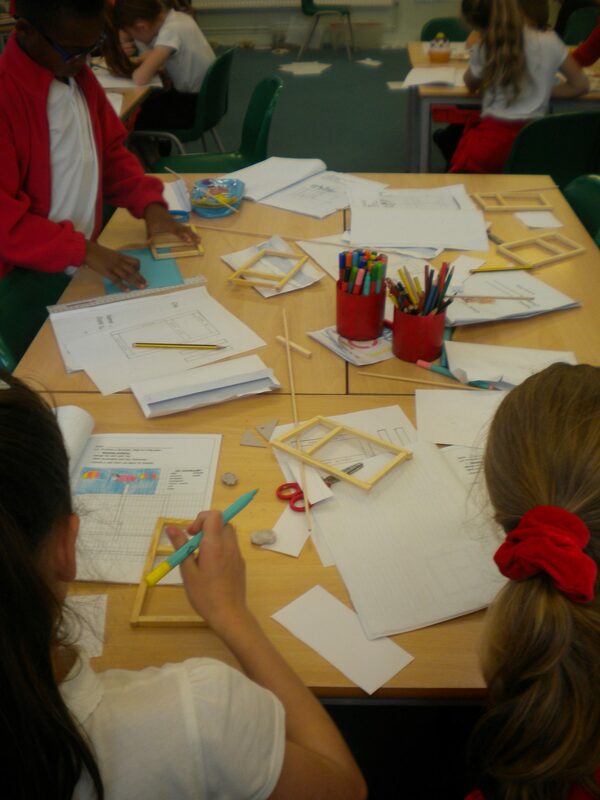 Holy Trinity Junior School | Year 5 DT week! 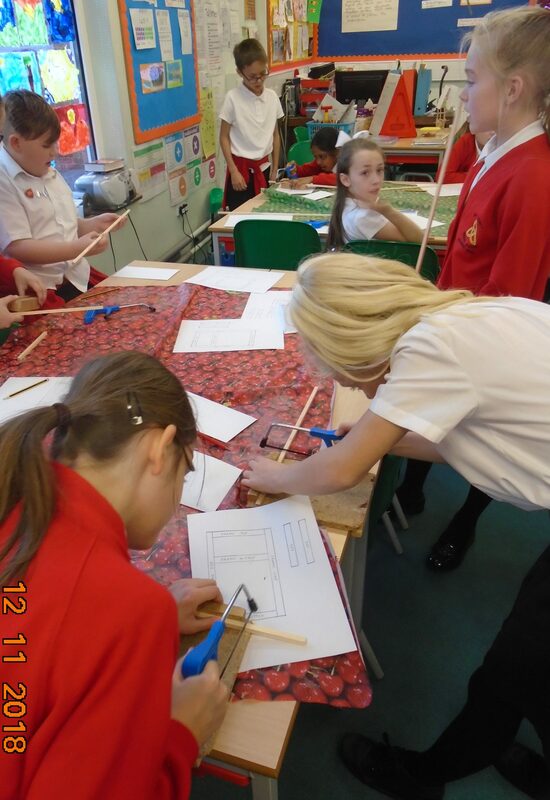 16 Nov Year 5 DT week! 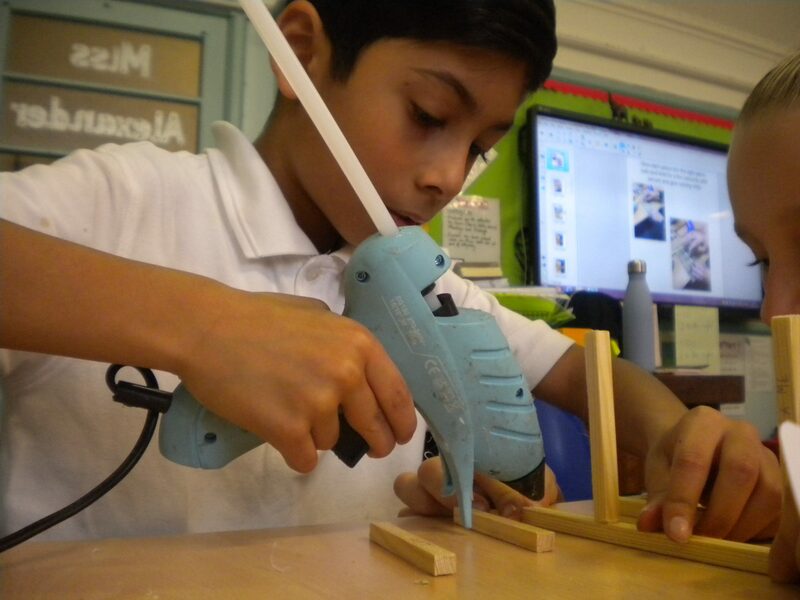 This week Year 5 spent their afternoons being designers, wood work technicians, product testers and all round geniuses by creating their very own cam toys! 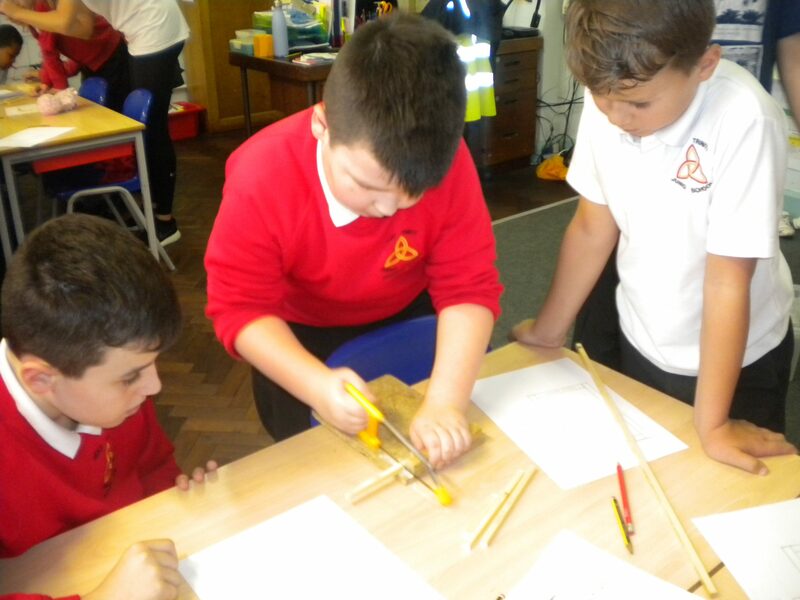 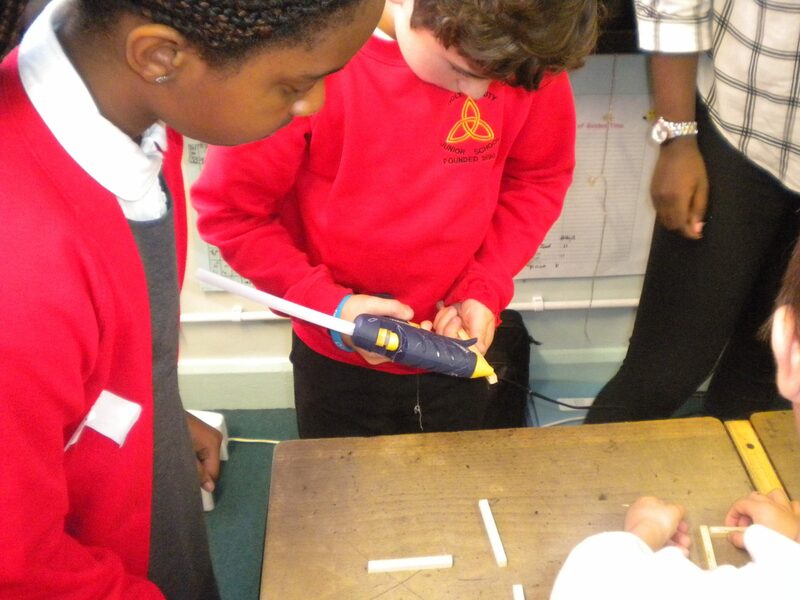 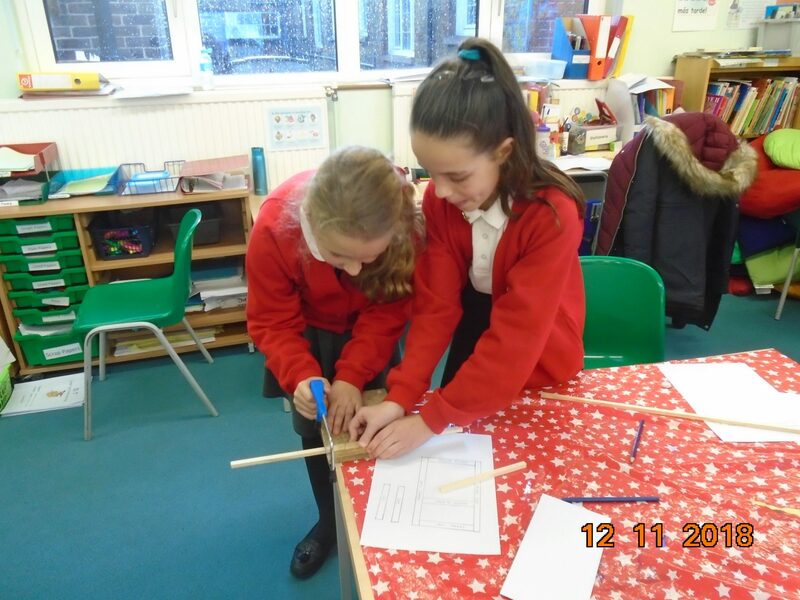 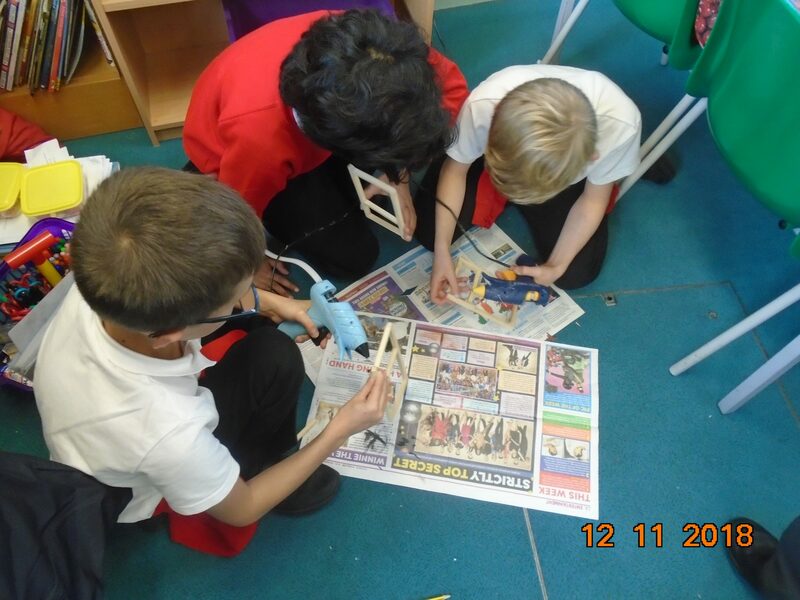 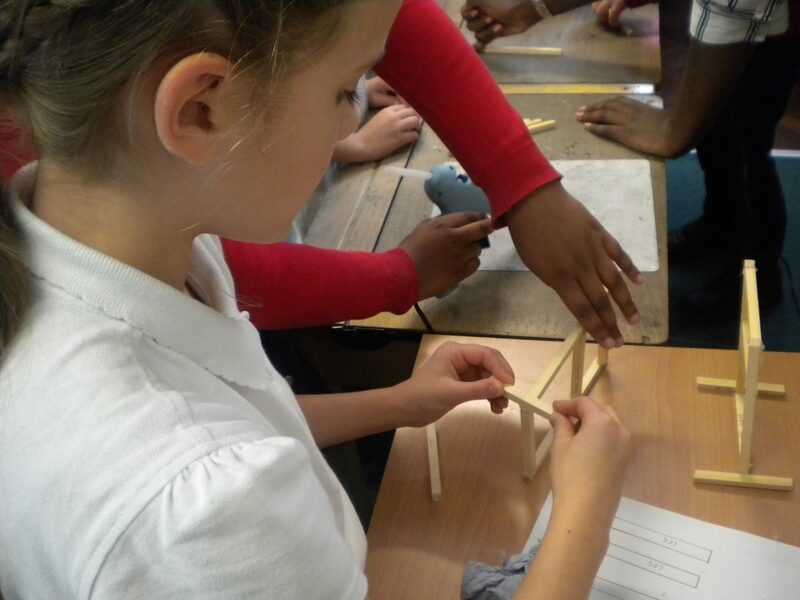 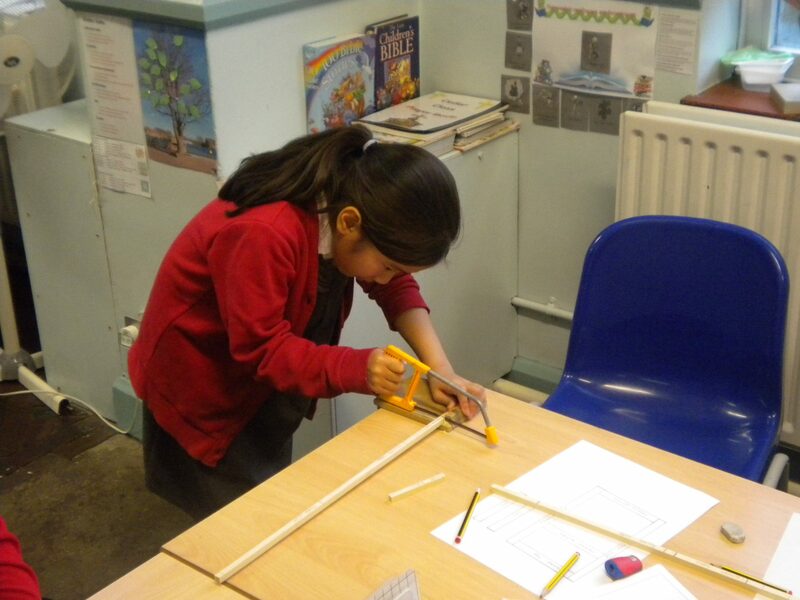 Using their DT skills, the children were able to plan, design, make and then finally evaluate their product whilst also using saws and glue guns to build their final cam toy. 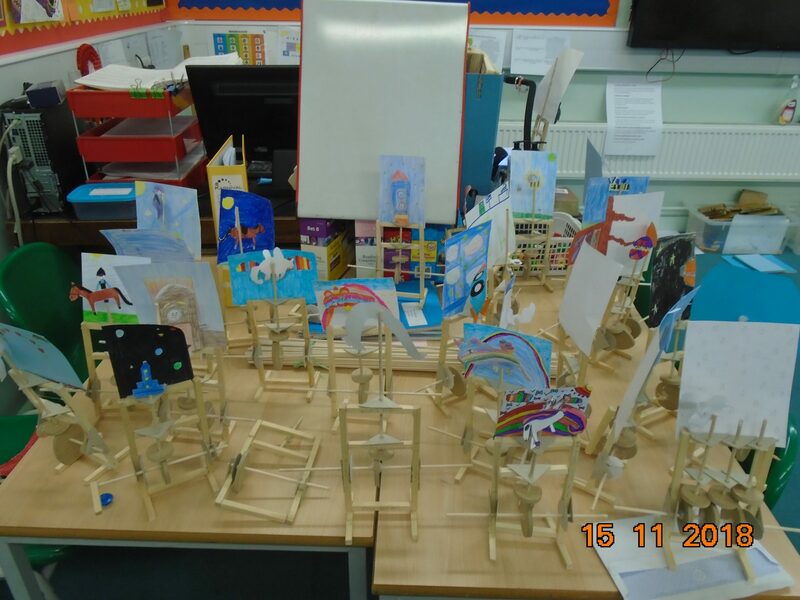 Well done to all of Year 5 for being so sensible and creating an amazing set of cam toys!! 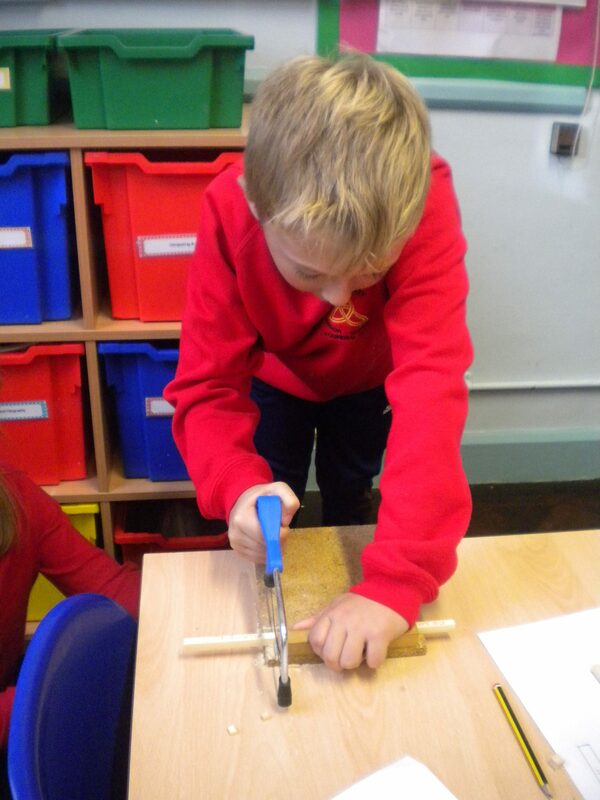 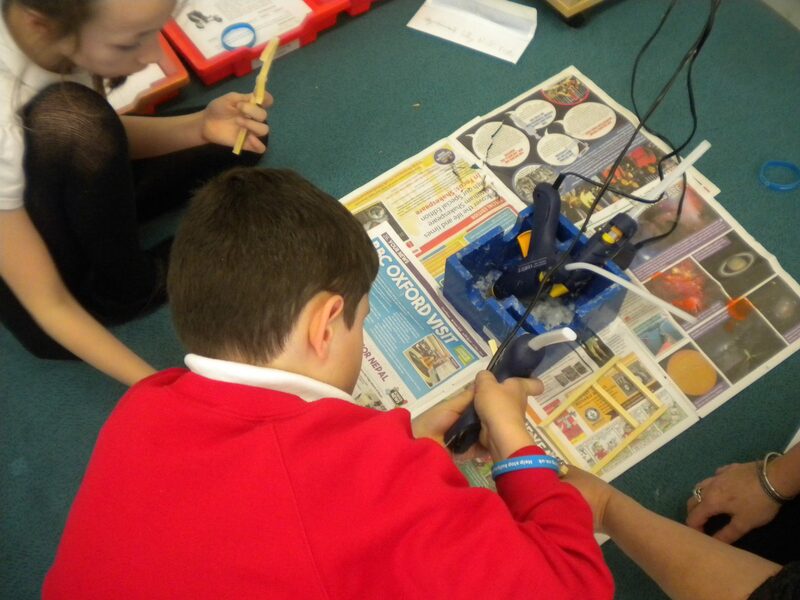 This week in Year 5 we have been creating cam toys. 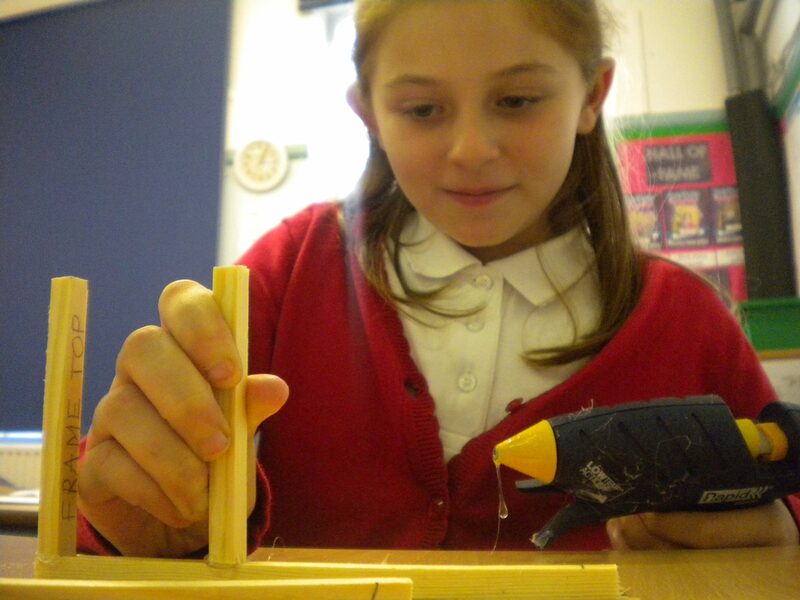 A cam toy is a wooden mechanism with a moving compartment and it is supposed to provide entertainment for a young child. 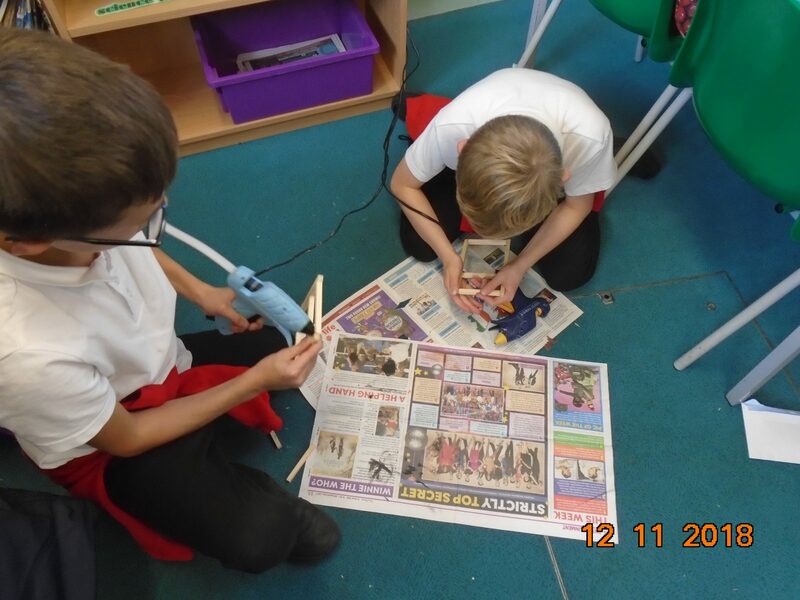 The Year 5s have worked very hard in completing their creations and considering this was their first time making cam toys, it was fantastic how each child worked. 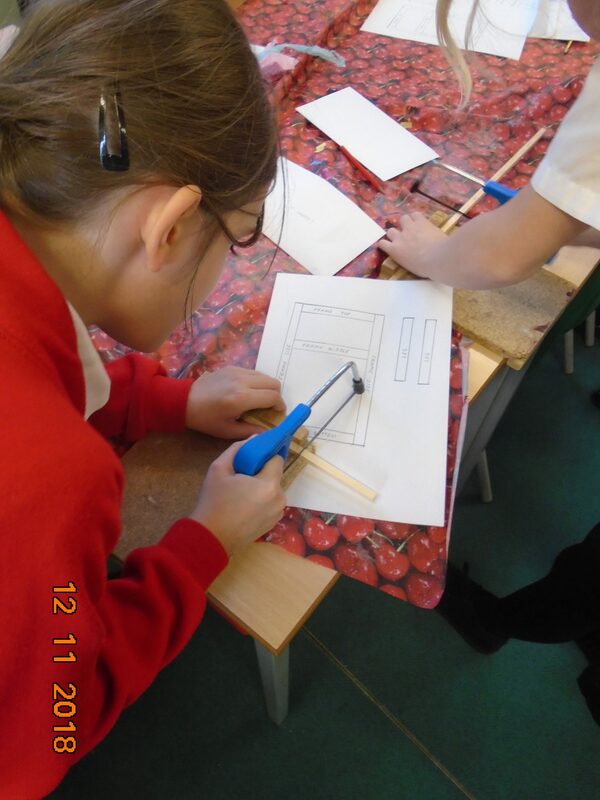 Every design is unique and that is what we like here at Holy Trinity!